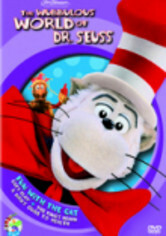 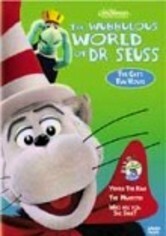 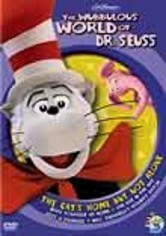 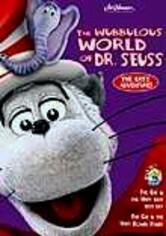 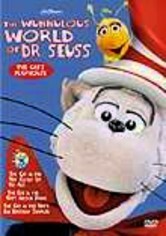 The timeless, edifying world of Dr. Seuss is on display in this fun collection from the live-action television series "The Wubbulous World of Dr. 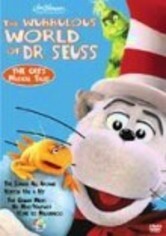 Seuss." 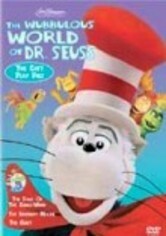 This video includes three episodes featuring that mischievous cat: "The Cat in the Hat's First Day," "The Cat in the Hat's Flower Power" and "Oh, the People You'll Meet."